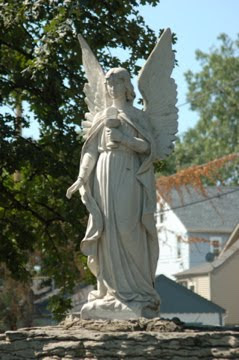 Very nice, I love the way the tree in the background creates a frame for the angel. Great pick. How Much Fits in My Frigidaire? Tell Me Thursday - almost 12 years ago!